DIAPERS, obviously! Ava wears these ones during the day and these ones or these ones at night. BABY SHAMPOO + BODY WASH. Our current fave is Babyganics. A BATHTUB WITH A NEWBORN SLING. This one is the bomb. BUBBLE BATH. We use this one. Also love this one. BABY LOTION. We love the smell of this one for a baby massage before bed. BABY HAIR BRUSH. Helps with cradle cap tremendously! DIAPER RASH CREAM. This is our favorite cream – so thick and really works well! BABY POWDER without talc. You can’t go wrong with this powder. NAIL CLIPPERS. Here is a good option. BABY WASH CLOTHS. How sweet are these ones? HOODED TOWEL. Pottery Barn Kids has THE cutest baby towels and bath wraps! WIPES. 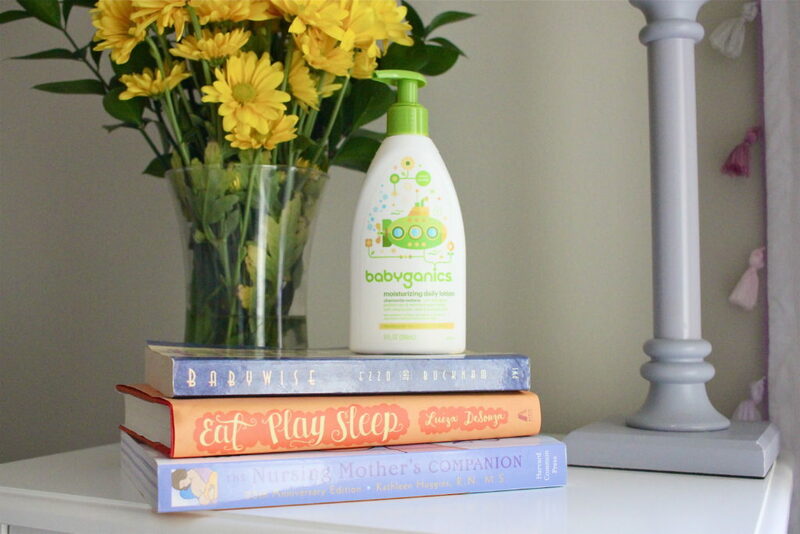 I’m a big fan of the Babyganics kind as well as the unscented Target brand (great price and gentle!). I also really like the Seventh Generation brand. BURP CLOTHS like these ones. 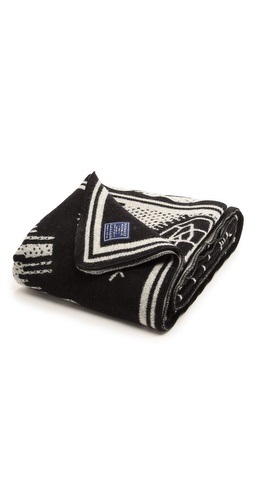 RECEIVING BLANKETS like these ones. They are so versatile – can be used as a blanket, a burp cloth, cover, etc. DIAPER PAIL. Get the Diaper Genie! We love it and its price. You’ll also need refill bags. NOSEFRIDA. Nothing else compares to this crazy gadget for literally sucking the snot out of your lil’ booger 😉 A life saver! BOOGIE WIPES. Because your little one will get a cold or two or three… and their poor lil’ nose area will thank you for using these soft wipes with saline. For breastfed babies, be sure you have VITAMIN D SUPPLEMENT because they don’t get enough of this through breastmilk! Our pediatrician gave us a bottle to use – one drop three times per week. BOTTLES. We love these ones and these ones for this breastfed babe. BOTTLE WARMER. We use and love this one. BOTTLE STERILIZER. We use this one daily. A DRYING RACK like this cute one. A HIGH-QUALITY BREAST PUMP like the Medela Pump in Style Advanced. Insurance companies will pay for this! BREAST MILK STORAGE BAGS. These ones are my favorite. Add a morning pump in to start stockpiling your freezer stash and use these bags. EXTRA PUMP PARTS – Breastshields, valves/membranes, bottles and the connectors. You’re going to want extra of all of these! I also like these quick cleaning wipes for when I don’t have access/time to wash my pump parts at work. No water required! COOLER with ice pack – You’ll need this one when you go back to work! You could even get a vehicle adapter to pump on the go. STERILIZER BAGS – I love the Medela Quick Clean sterilizer bags. After washing your pump parts, you just pop them in the bag along with 2 oz of water, microwave for 2-3 minutes and you’re good to go! BASSINET. This is not a bad option and is portable! CRIB. Ava has this classic white crib that’s an excellent price for quality. MATTRESS PROTECTOR. This one is organic and perfect for protecting your mattress. ROCK N PLAY. Ava gave us 5-7 hour stretches sleeping in this! Actually she slept in it at night for her first 8 weeks. It’s so nice and cozy plus it’s nice for those night feedings because the baby will be at an incline afterwards. PACK N PLAY. For diaper changes, sleeping, playing, etc. this thing does it all and is quite portable! We have this one. A SWING. This one has been an absolute lifesaver for us when Ava fights her naps and/or is a bit fussy. 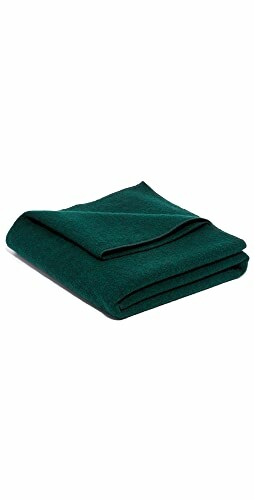 SWADDLE BLANKETS/HEAVIER BLANKETS. 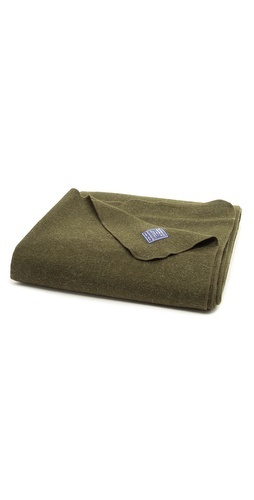 We have used these ones and these ones a million times for daytime sleep! 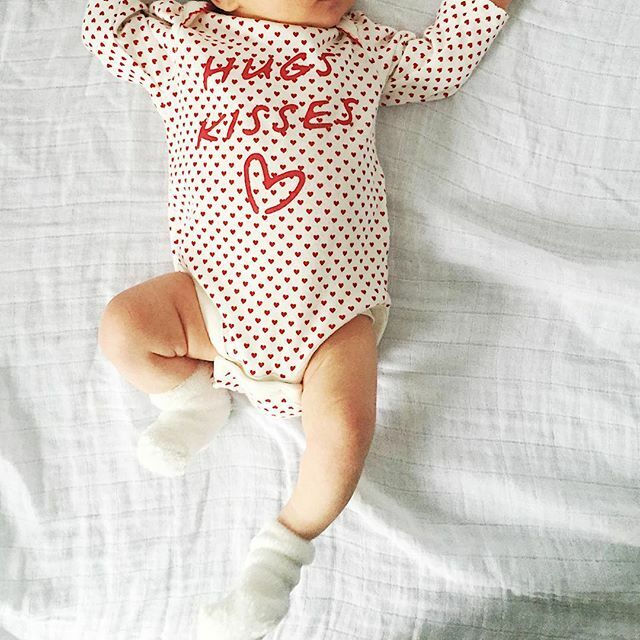 For nighttime sleep, you can’t beat these swaddles for their ease of use and safety. PACIFIERS. My little girl loves the MAM ones. A SOUND MACHINE OR FAN. This one is perfect and they’ll love it! We swear by having a fan in Ava’s room for her to fall asleep and stay asleep. HALO SLEEP SACKS. For when they get a bit older, around 3 months or so, when they don’t need to be swaddled anymore! You can’t beat these things for safe sleep. ACTIVITY MAT/GYM. How cute is this one? Also, love this one and this one. This mat from Pottery Barn is for the super stylish. BOUNCER CHAIR. You can’t go wrong with this one or this one. We should’ve bought this sooner! Ava loves to sit in this chair and play! The best part is that we can take her from room to room with us in it. 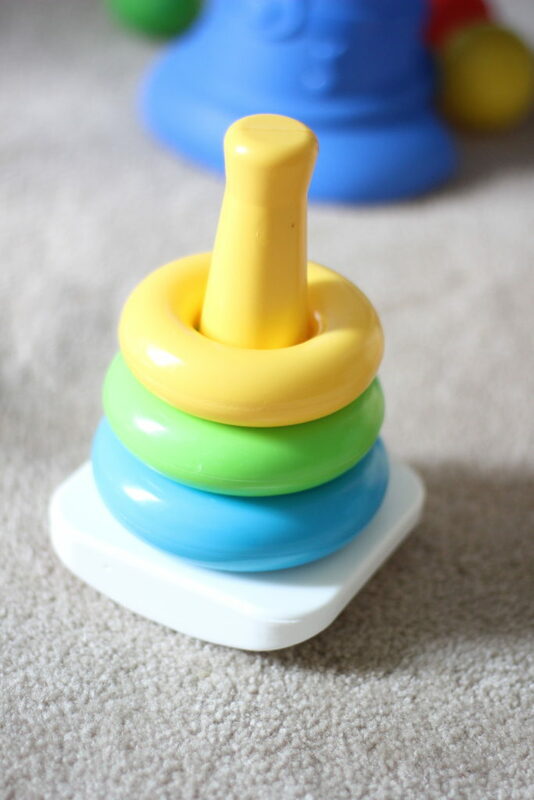 RINGS/RATTLES/MUSIC. Also, this is so cute to put on your baby’s car seat. These rattles are the cutest ones I’ve ever seen! Your little one will love holding onto these rings around 3 months or so! We have this rattle. BOOKS. Because it’s never too early to start reading to your little rugrat. Again, we have this one. Fitted sheet – I still am so in love with Ava’s bedding set. Crib skirt. This is the pretty one we have. Note: You do not need a bumper. They actually recommend against having one as it can cause suffocation. 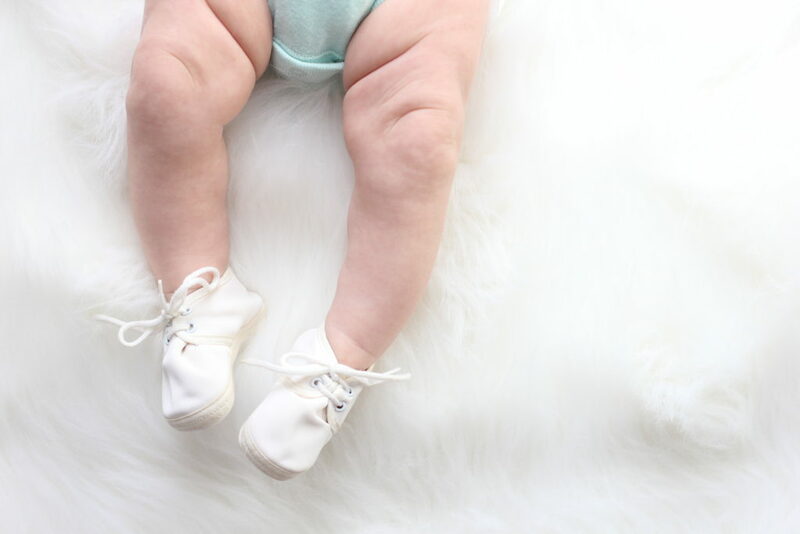 Yes, they are super cute and make for fabulous crib photos but they are definitely not worth the risk. Save yourself some $ here. DRESSER. We have this dresser from Target and we changed out the knobs for something fun and girly to give it some character. ROCKING CHAIR/GLIDER. This is the glider we have. MONITOR. We have this video monitor and we love it. BASKETS/DRAWERS. For toys/stuffed animals/blankets/shoes/clothes/etc.! How adorable is this basket? CHANGING PAD. – try to buy organic if you can. There are actually a lot of chemicals in these. Here is a good option. Changing pad cover – this is a cute one. A STROLLER SYSTEM. We have this travel system and love it for the ease of clicking the car seat in and out as well as how light it is. CAR SEAT BASE/EXTRA CAR SEAT BASE. This is the extra base for our travel system. It’s so nice to have two bases already strapped in and ready to go – both in yours and your significant other’s cars. A BACKSEAT MIRROR. Because although you shouldn’t be distracted while driving, your little one surely will try their best to do so. It helps to have a mirror to keep an eye on the little booger. A CARRIER COVER. Especially during the colder months. We have this baby car seat cover and we used it all the time during the winter when Ava was just a newborn! Gotta keep the cold (and the germs!) out. A BABY CARRIER. We LOVE this one and use it weekly for sure. Sometimes carrying Ava around in this was the only way to get her to settle down in those first weeks. AN INFANT INSERT. This is important for when they are itty bitty! To save some money, here is the bundle with both the carrier and the insert. ZIP-UP FOOTED PAJAMAS. You can’t beat these for late night feedings. Trust me, you don’t want to be fumbling around with snaps and buttons in the dark. ONE-PIECES! Whether that be footed one-pieces, rompers, or little jumpsuits, these were the easiest things to change her in! SOCKS/SHOES. Huge tip: Baby socks do not stay on. I repeat, they do not stay on. EXCEPT: these Hanna Andersson ones! BOWS for the girls. 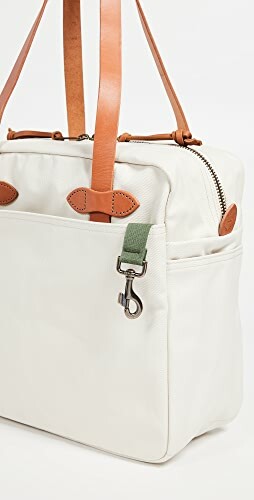 Okay, totally not a necessity but oh-so-cute! I love Ames Olivia Baby, Baby Bling, and Free Babes Handmade. 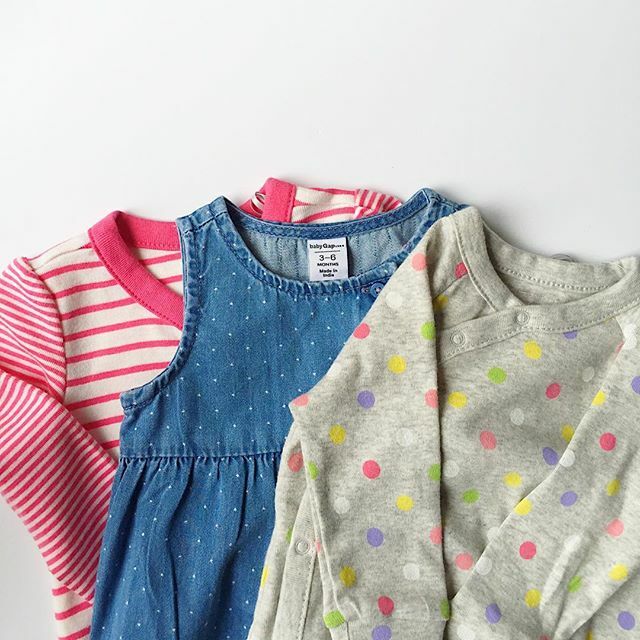 You can’t go wrong with BABY GAP! Also love Old Navy, Tea Collection, and Baby Boden! A SOLID BREASTFEEDING WEBSITE TO REFER TO. Because you will have many, many questions. KellyMom.com is THE best. LACTATION SUPPORT. Your local hospital will have this! Don’t hesitate to go in a see them. Lactation consultants are invaluable! BOOKS. The baby will sleep. And yes, you should be sleeping while they are… however, that’s easier said than done when you have a million questions floating in your head. Get yourself a few books like Babywise, Eat Play Sleep, Mayo Clinic Guide to Your Baby’s First Year, and The Nursing Mother’s Companion. A BABY BOOK. This is the most adorable baby book to document all those memories and firsts. We have it and love it! QUALITY NURSING BRAS. 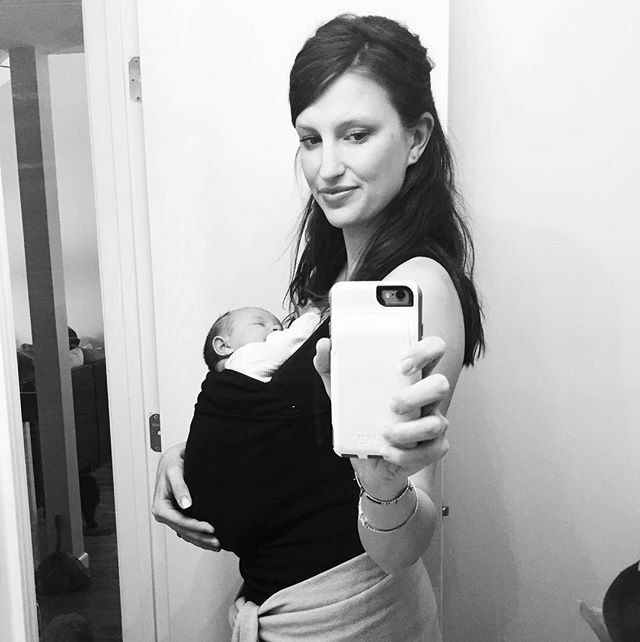 Hands down, to wear around the house (aka maternity leave), this is the BEST nursing bra, ever! No underwires, soooo comfortable, comes in 5 colors. I’ve tried many different kinds – save yourself some $$ overall and just go ahead and buy this one. I promise you won’t be disappointed. I have the beige, black, and blush. You will need multiple nursing bras – I probably could stand to have one or two more. DISPOSABLE NURSING PADS. Because you will need these! Trust me! Some need to wear longer than others. Some mothers have to wear these the entire time they are nursing, especially at night. NURSING TANKS. 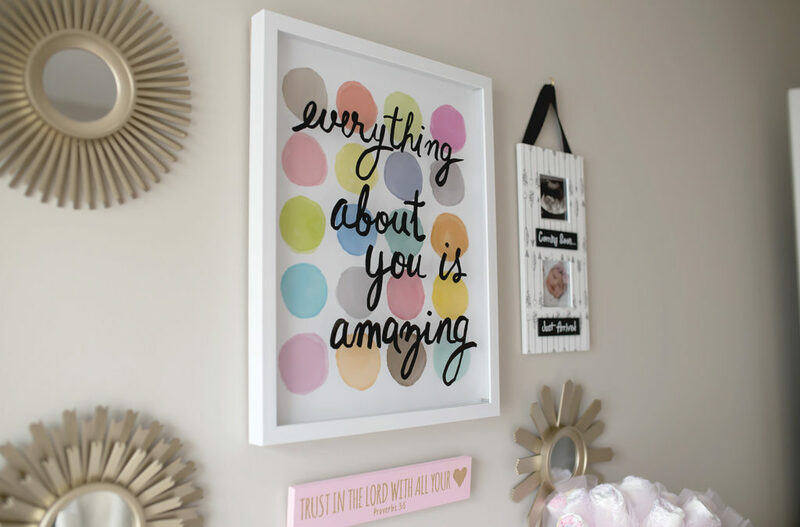 The ones from Target are at an excellent price point – like this one, this one, and this one. 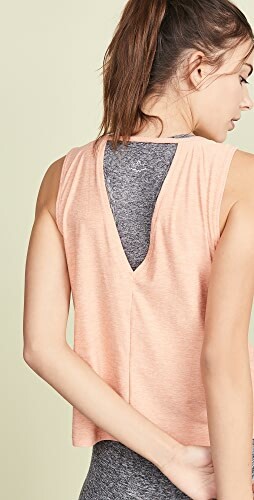 NURSING-FRIENDLY TOPS/DRESSES. Button-up tops and shirtdresses like this one are perfect for nursing. LANOLIN CREAM. This stuff is a lifesaver. Apply at least every morning/use like you would a body lotion. Also nice to apply before you pump to avoid as much friction as possible. If I left anything off, please let me know by leaving a comment, below! 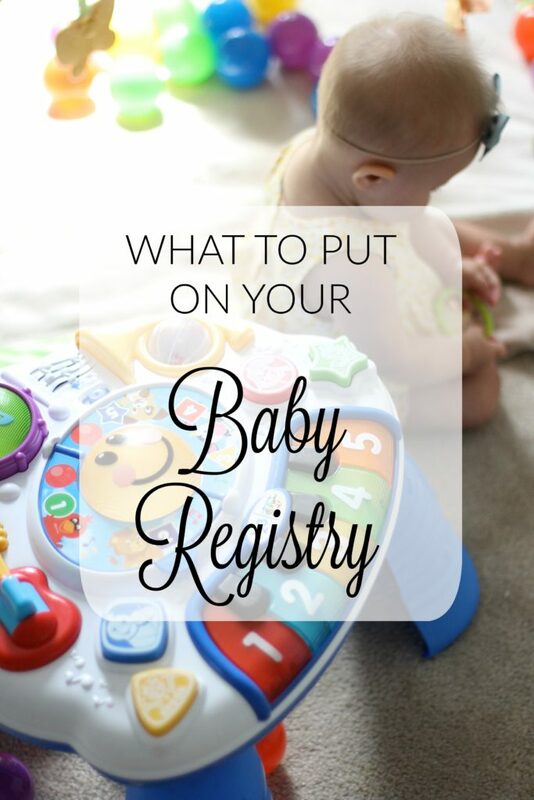 Us mamas need to help each other out with all of this baby stuff! 🙂 Thank you for reading! 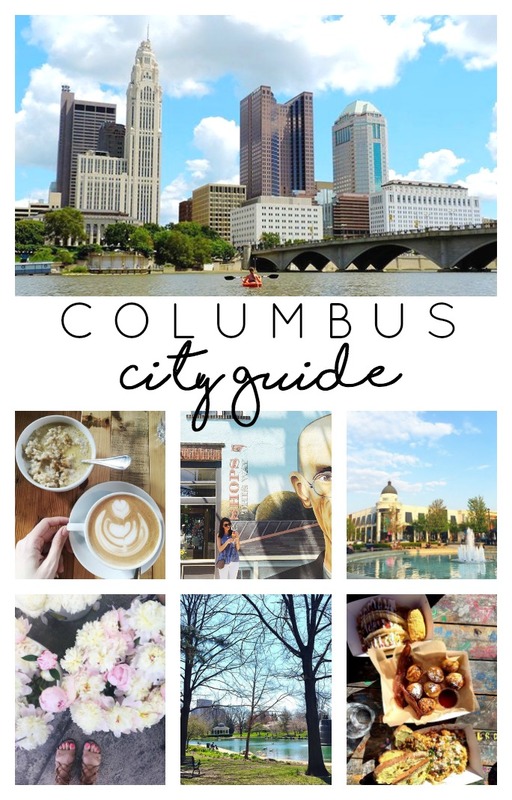 You can follow me via my Instagram, @girlaboutcolumbus! This is the list I have been looking for! Thank you! 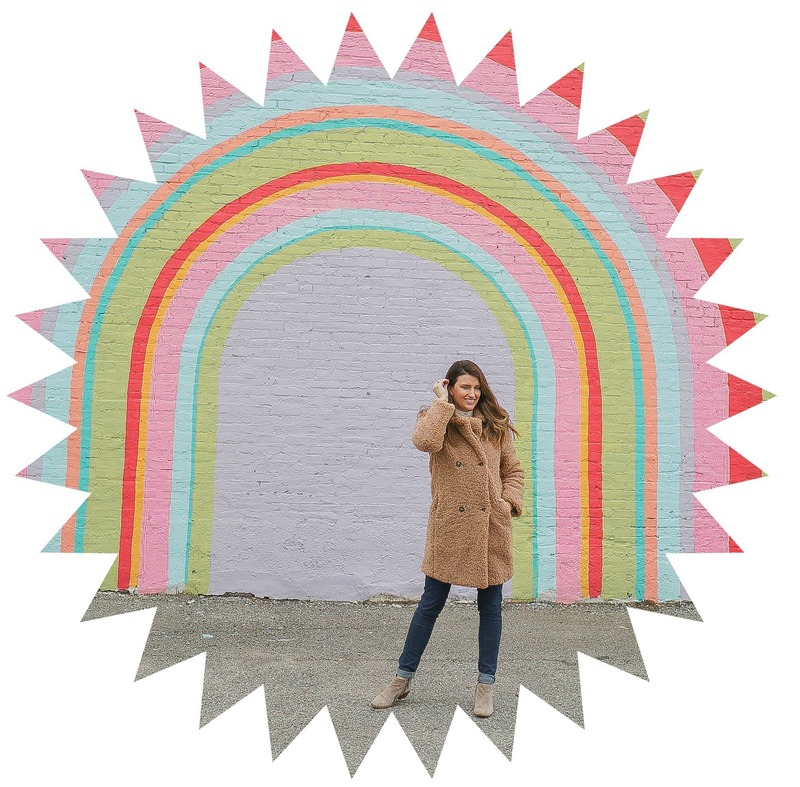 This list has seriously been SO helpful to me- I can’t count how many times I have came back to it! Thank you so much!!! I am SO HAPPY to hear you share that!!! And congratulations!!! Shop Orange Dresses, Denim Capris, High Heeled Pumps, Striped Dresses and more. Get this widget.